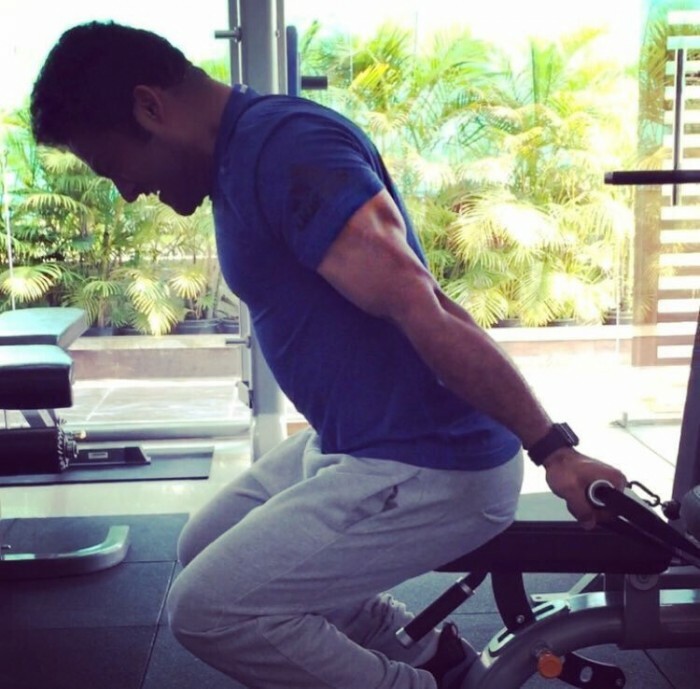 Jr NTR can be seen burning those calories like a boss in his latest pic. Are you a fan of the much-loved Jr NTR? If yes, then get ready to rejoice as we have some terrific news for you. In an exciting development, his latest pic is creating waves on the social media for an awesome reason. In it, the ‘Young Tiger’ can be seen channelling his inner beast and working out like a boss. His intensity is hard to miss. He will apparently be sporting this mean new look in his film with Trivikram Srinivas AKA NTR 28. What a transformation! In case you did not know, NTR 28 has the charming Pooja Hegde as the female protagonist and will feature Tarak in a massy new avatar. It is likely to feature several punch dialogues and a good dose of comedy. “Trivikram spoke more about the actor’s comedy role and told him that in his upcoming film he wants to portray Jr NTR’s role in a comic way. Usually, Trivikram is known for his punchy dialogues, but after the success of Jai Lava Kusa, he got more freedom to write more witty dialogues in his upcoming comic-drama,” a source had told a leading daily. Interestingly, 2017 was a pretty good year for Jr NTR. In September, he received some good news when Jai Lava Kusa opened to a terrific response at the ticket window and turned out to be a Dushhera gift for movie buffs. A Bobby directorial, it also had also Raashi Khanna in the lead and boasted of an entertaining plot. 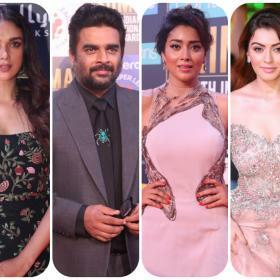 In 2017, he also made his small screen debut when he hosted Bigg Boss Telugu and added a new dimension to his career. While talking about it, he had said that it allowed him to be himself . At present, besides NTR 28, he also has a film with SS Rajamouli in his kitty.